2018 Tax Reform and Real Estate – What Does it Mean for Me? Tax reform in one year. It was hairy, but we pulled through. Now that it’s law, what did change and what stayed the same with regard to your home or real estate? What of tax reform and real estate? You may or may not be familiar with the wrangling the REALTORS® did over this one with our representatives on the Hill. 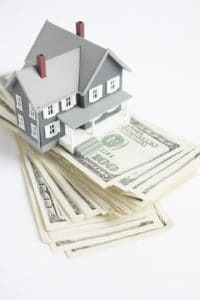 Under the previous tax code, if you lived in your home 2 out of the last 5 years when selling your home and you walked away from the sale with money in your pocket, you would not owe federal capital gains taxes on that amount. The proposed law would have required you to live in your home 5 out of the last 8 years. At first blush, this might not seem like such a big deal. Yet take, for example, a first-time buyer, newly married and they just eeked into their first home. Now, three years down the road they have a toddler and another one on the way. Suddenly they need more space. And a bigger yard. So they decide to move into a larger home, which they can now afford by using the equity from the sale of their first home and applying it as a down payment on their next home. Had the original rule passed, they would first have had to pay taxes on the gain from the sale of their home. That would leave them with less money to put down on their next home. It might even bar them from moving up at all for another two years. This also translates into fewer buyers in the marketplace. Let’s take another example. A retiree who moved into a single level home, then two years later moved in with a family member. This forces a sale, and taxes would have been owed upon sale. REALTORS® strongly lobbied Congress to retain the 2 out of 5 year rule, and I’m happy to report, we were successful! So, long story short, with regard to your taxes there is no change here. 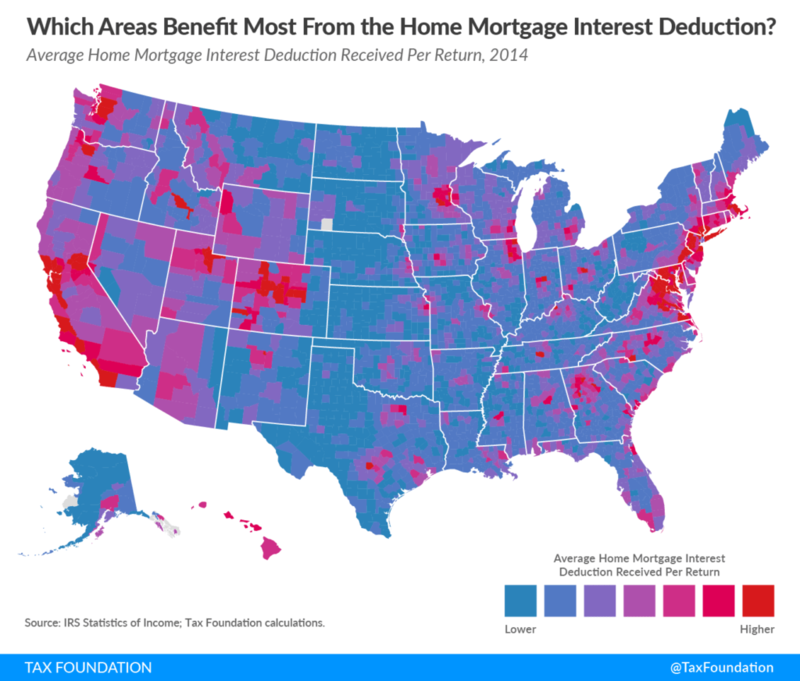 If you are a homeowner and you itemize your taxes, you likely are taking advantage of the Mortgage Interest Deduction. That means you are deducting the interest that you paid on your mortgage throughout the year. Most are not aware, but this provision is only up to a mortgage amount of $1M. The tax reform law in effect for 2018 reduces this deduction availability to mortgages up to $750k. Filers that close a new loan this year between $750k and $1M will no longer be allowed to take this deduction. Those that already had those mortgage loans in affect will be grandfathered in. This did not effect 99% of Idahoan residents. Tax reform and real estate taxes. This is also where they addressed income tax deductibility. You may hear this referred to as the ‘SALT’ provisions. The final bill allows for an itemized deduction of up to $10,000 for property taxes and income or sales taxes. This is for both single and married filers. The deduction is not indexed for inflation, meaning it is a flat dollar amount cap which will not increase each year (even though your taxes likely will). Again, this did not effect 99% of Idahoan residents. You have probably heard the Standard Deduction has doubled. It is now $12,000 for individuals and $24,000 for married filers. It is indexed for inflation, so will likely go up each year. How does this effect you? If you are married and take the Standard Deduction, you cannot itemize the previously mentioned deductions. So you will not be taking the Mortgage Interest Deduction and the State and Local Tax Deductions. According to the National Association of REALTORS®, nationally, 90% of tax payers are expected to take the new standard deduction. I don’t have this number yet for Idaho. This one will likely effect you. Personal exemptions that were allowed under the previous code. If you were itemizing your taxes, you were likely taking a personal exemption of $4150 for each person in your household. Personal exemptions are completely eliminated under the new law. This is expected to greatly effect the positive aspects of the larger standard deduction. See examples here. This one will also likely effect you. Idaho State Taxes – What’s Changed? Nothing yet, but it’s coming! The State legislature is in session now and yes, they are working on State tax reform. No news yet, but as they usually wrap up in late March, it should be coming soon. Stay tuned! 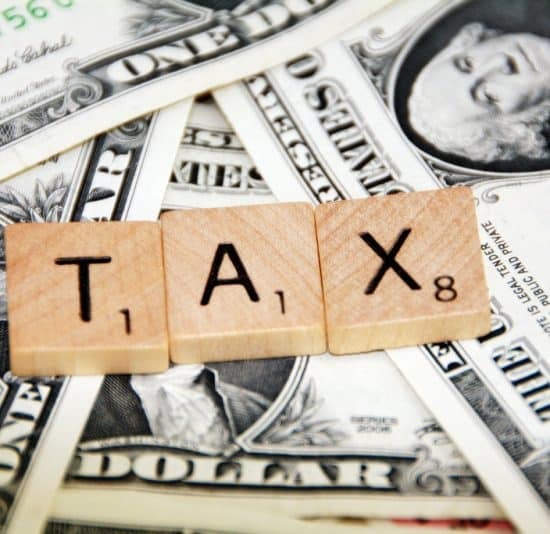 For more information about tax bracket changes, commercial real estate holdings and for those of you that are self-employed, visit this page on nar.realtor. For examples of old vs new code and how it might effect you, visit here. 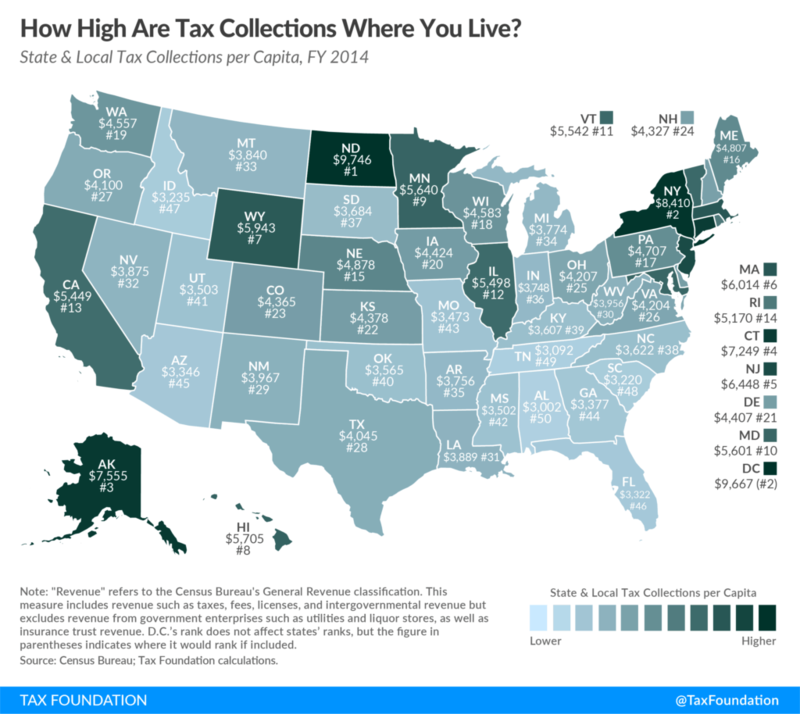 Additional resource from the taxfoundation.org. Do not use these comments as a substitute for legal or tax advice. Everyone should seek advice from a tax and/or legal professional to addressed their individual situation. Should you need a referral to a trusted professional, don’t hesitate to ask me! Did you find this helpful? You might also like my page about retirement planning and your home here.